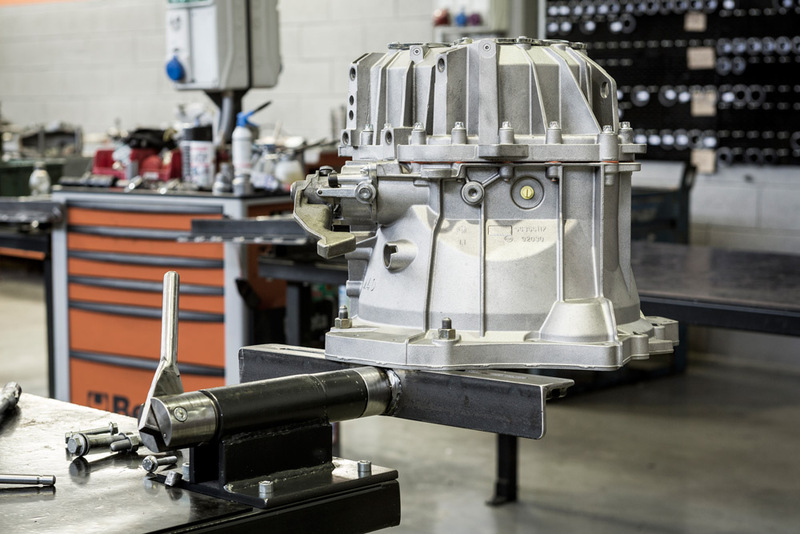 Remanufacturing is an alternative solution to buying a new engine or a new gearbox, allowing to reduce management fees during the product lifecycle. The process starts by disassembling the extracted part to its basic components, which are washed and then remanufactured, and only if necessary, replaced. 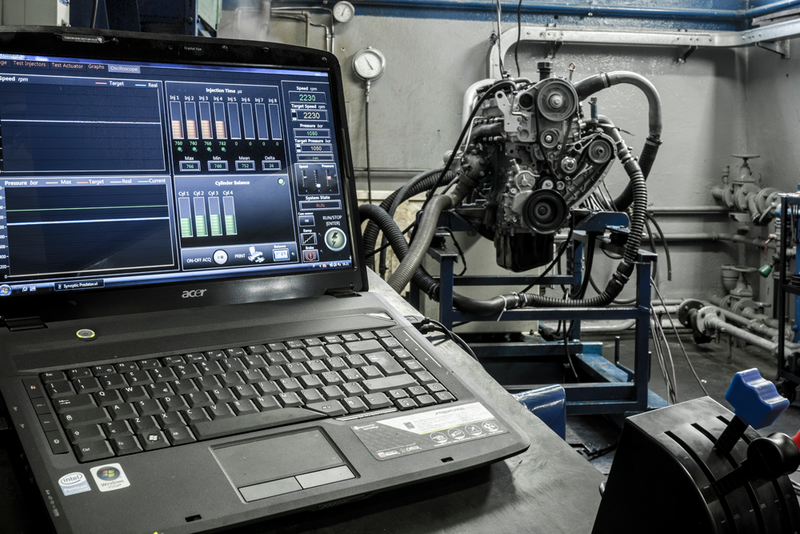 After this procedure, the engine or the gearbox is reassembled and tested to check its technical requirements. 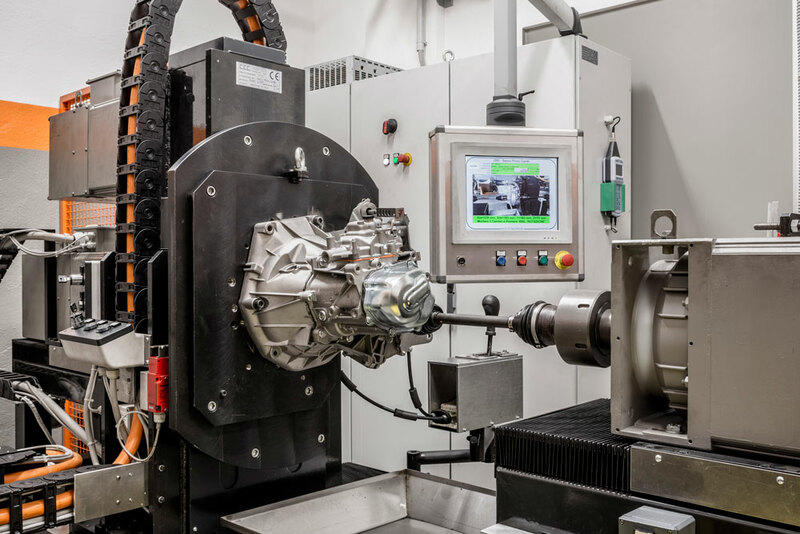 Altogether, the CRD process guarantees that the performances of the remanufactured parts are absolutely compliant to the new ones and to the OEM standards. Remanufacturing reduces environmental impact, as it recycles existing parts instead of using new products. The company provides one year warranty on every remanufactured product.